Recent analysis of 89 global cities by Spotahome has revealed London is the best for electric vehicle (EV) infrastructure. Australia's best city for EV infrastructure, Perth, comes in at number 50, which isn't too bad given Australian consumers have failed to charge at the chance to drive electric. 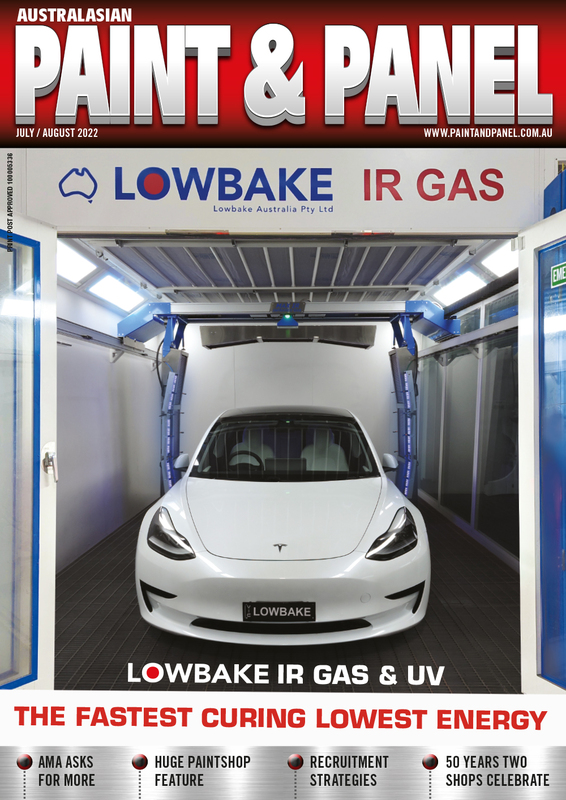 Given the immense amount of air time/column inches given over to manuafacturers plans to phase out fossil fuel driven cars with Tesla in particular grabbing many headlines, Australian EV sales are stil currently dismal compared with Europe and the US. According to Which Car in 2017, a record1,189,116 cars were sold in Australia, with just 1123 electric cars accounting for a tiny 0.09 percent of the market share. That was a slight improvement over 2016, when EVs accounted for just 0.06 percent of the market, or just 765 electric vehicles out of a then-record 1,178,133 new car sales. A third of the purchasers were fleets. Without government incentives to purchase an electrified vehicle, consumers continue to fill up at the pumps instead of plugging in. Tesla doesn't share sales figures but there's an estimate of just over 1000 vehicles sales last year which would plump up the EV percentage - well not very much at all - to 0.18%. According to EV-volumes.com, a data collation site that tracks global EV and PHEV sales, plug-in electric vehicles account for 1.28 percent of global new car sales. This represents a growth of 58 percent, from 0.83 percent global market share in 2016. While China leads the way with 600,000 sales in 2017 (half the global sales of plug-in electric vehicles), that accounts for just 2.1 percent of that market’s new car sales last year. Returning the the Spotahome data as of July 2018, the UK had 162,000 plug-in cars, with London councils set to deliver another 2,630 charging points in the next financial year. Surprisingly, Oslo ranks just sixth despite Norway having more EV sales per capita than any other country in the world. At the bottom of the rankings, major cities such as Cape Town, Cairo, Sao Paulo and Seoul score a zero. This is due to lack of charging points down to zero or low funding for EV initiatives.